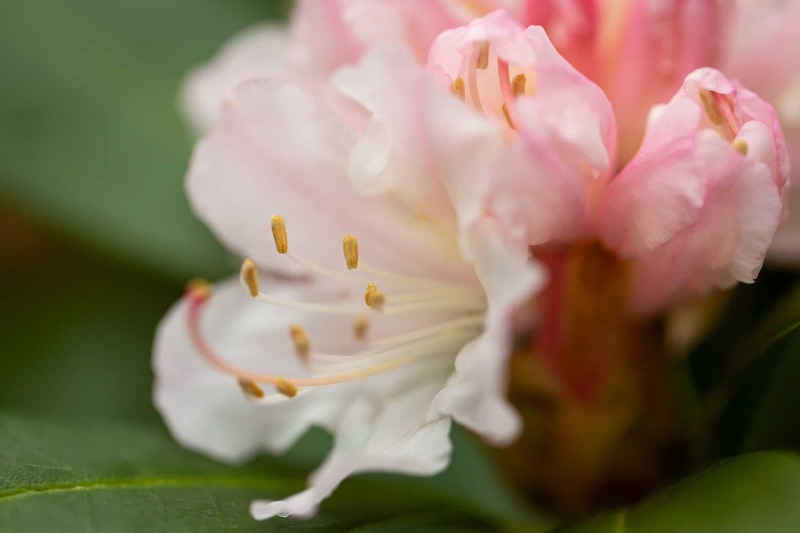 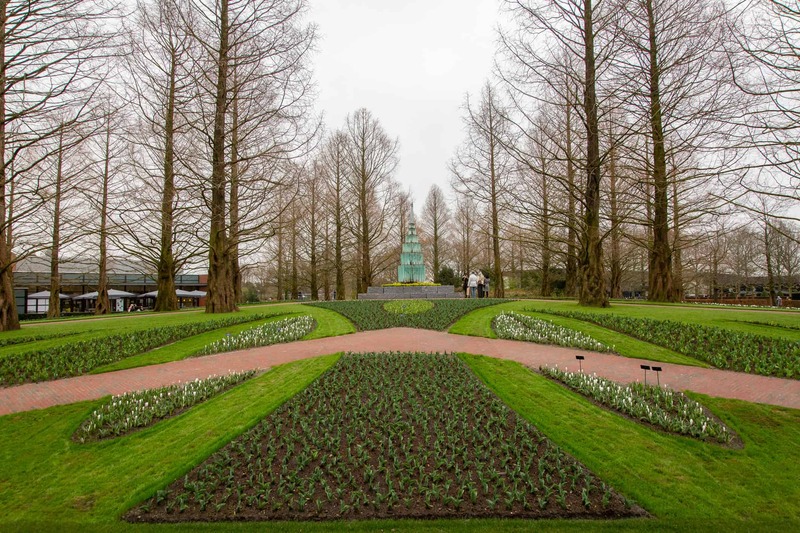 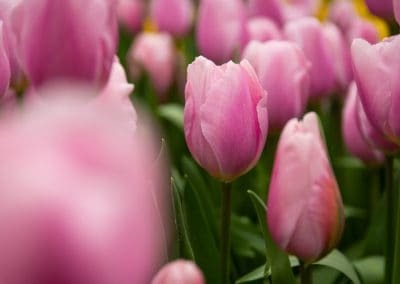 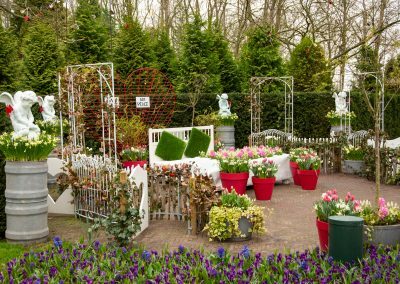 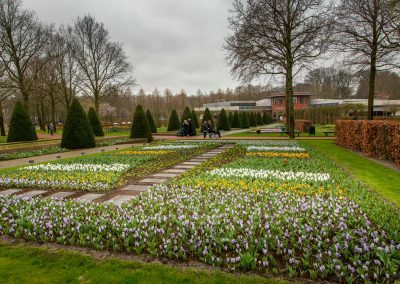 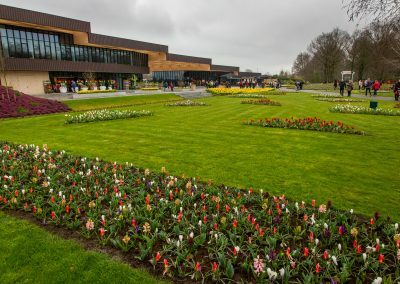 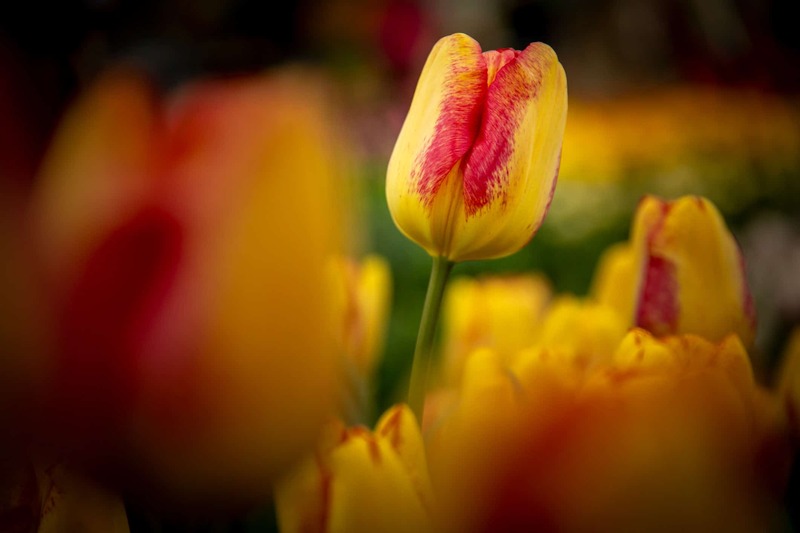 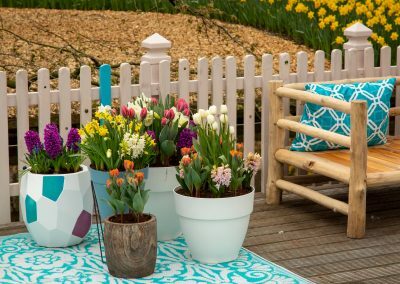 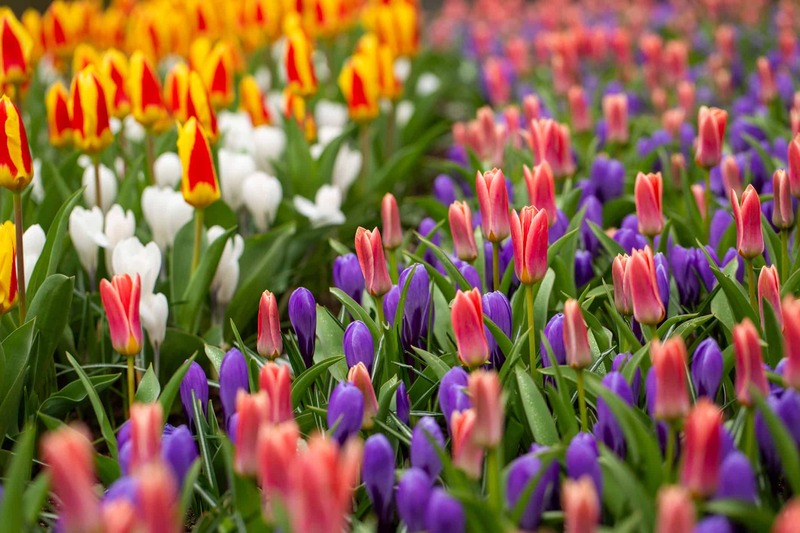 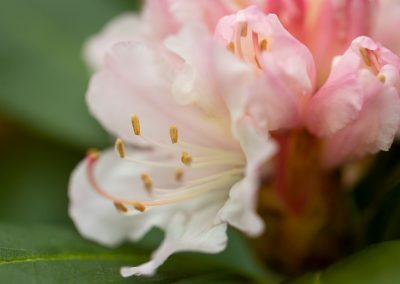 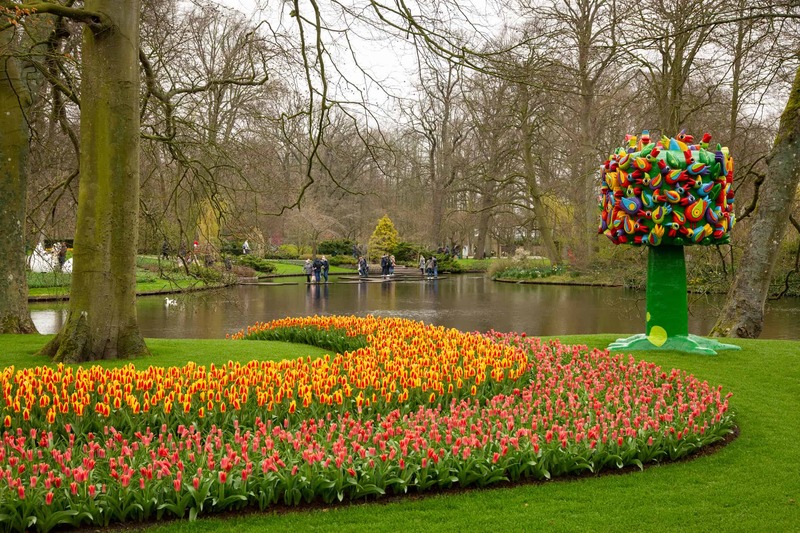 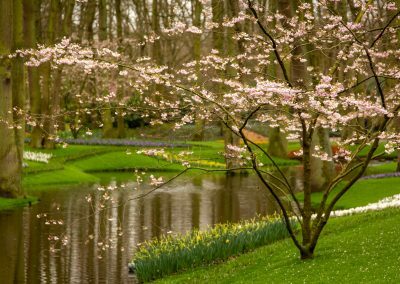 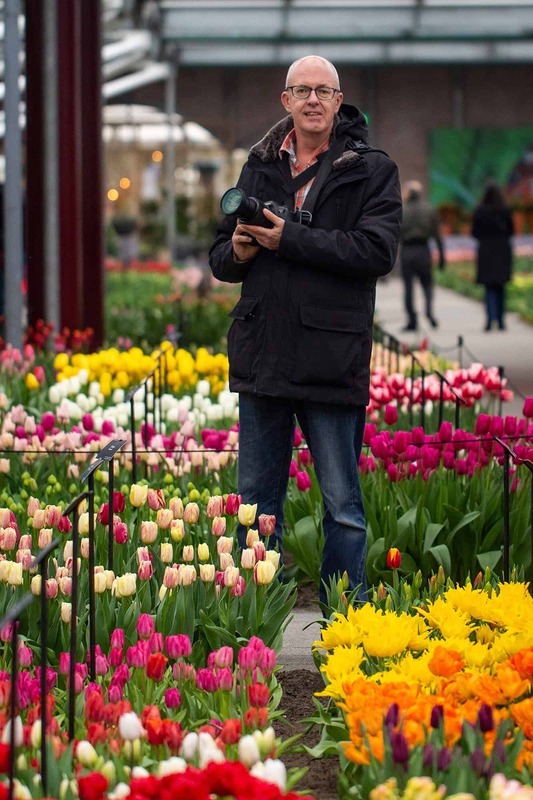 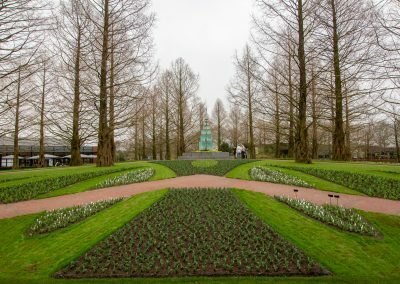 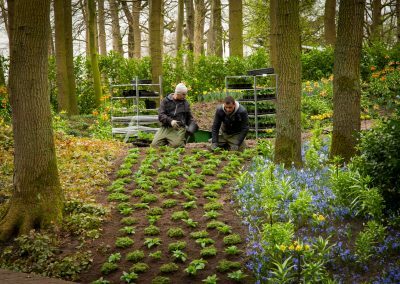 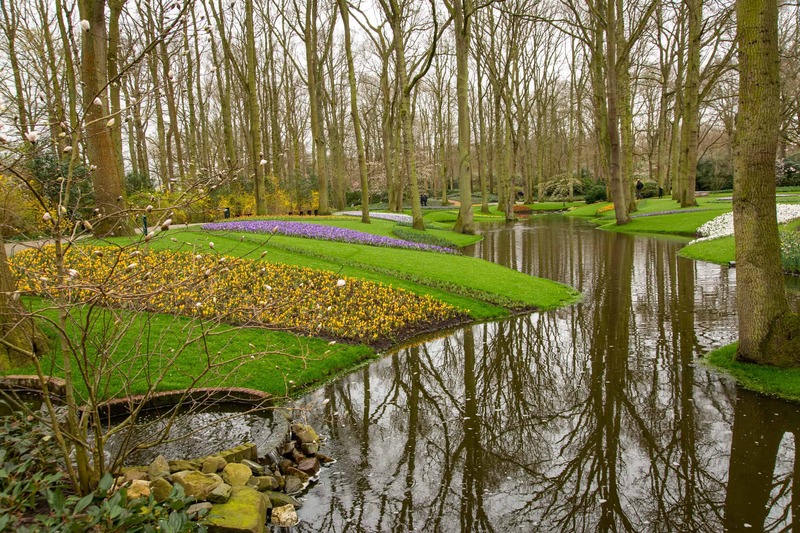 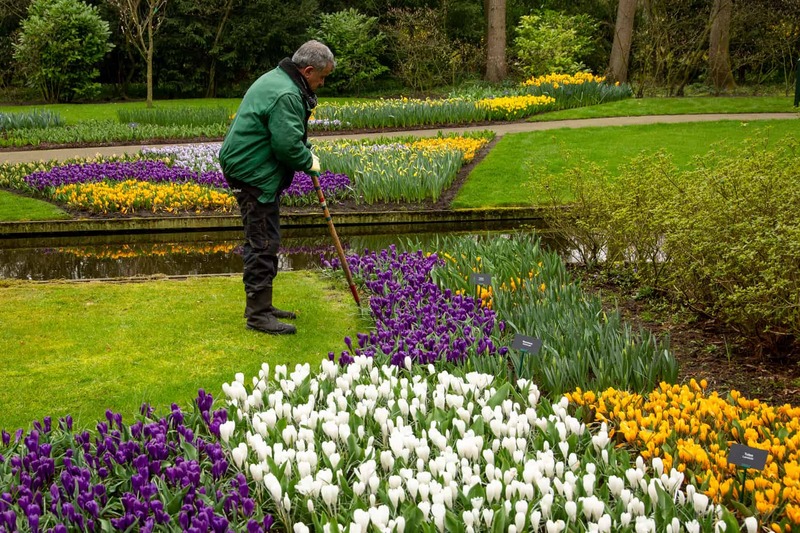 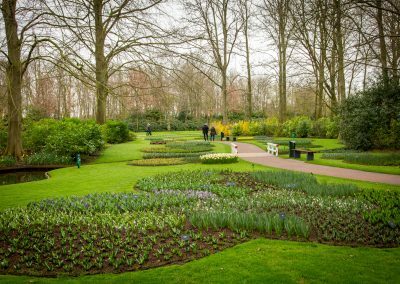 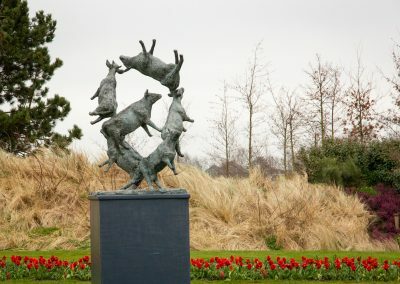 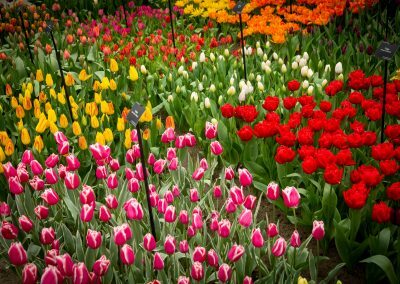 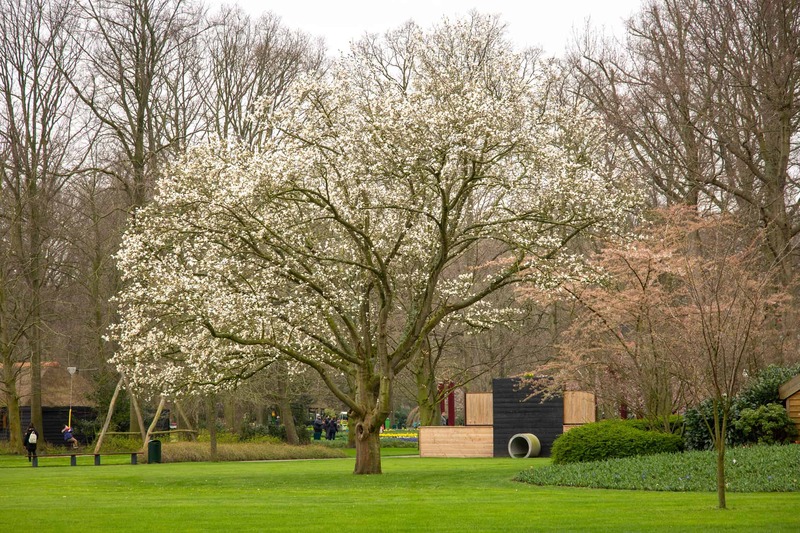 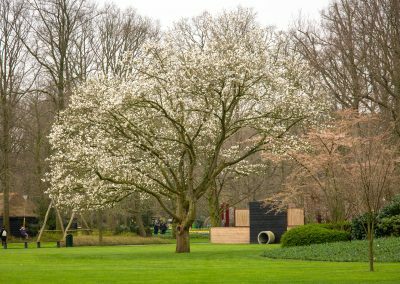 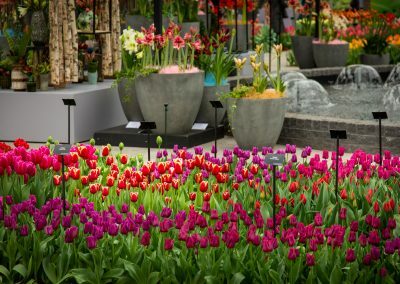 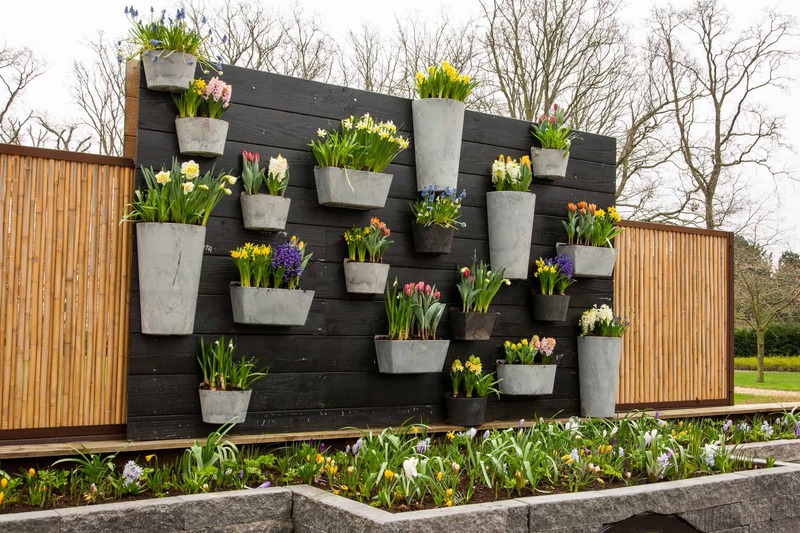 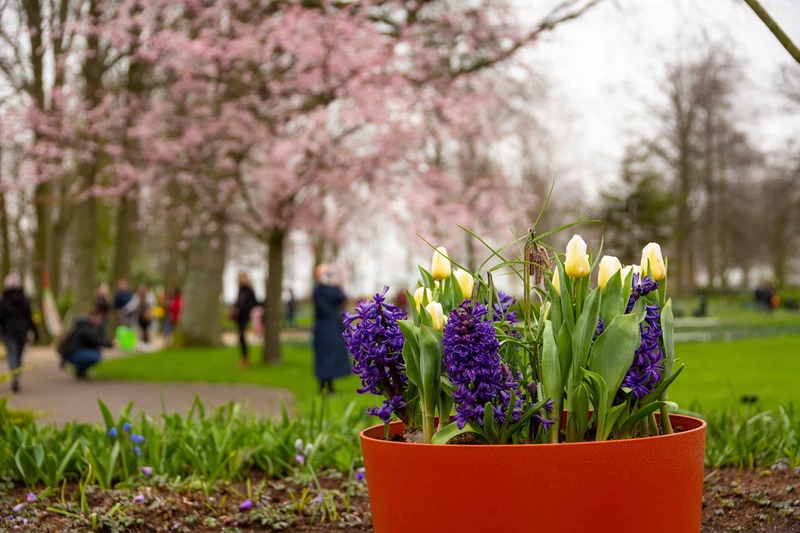 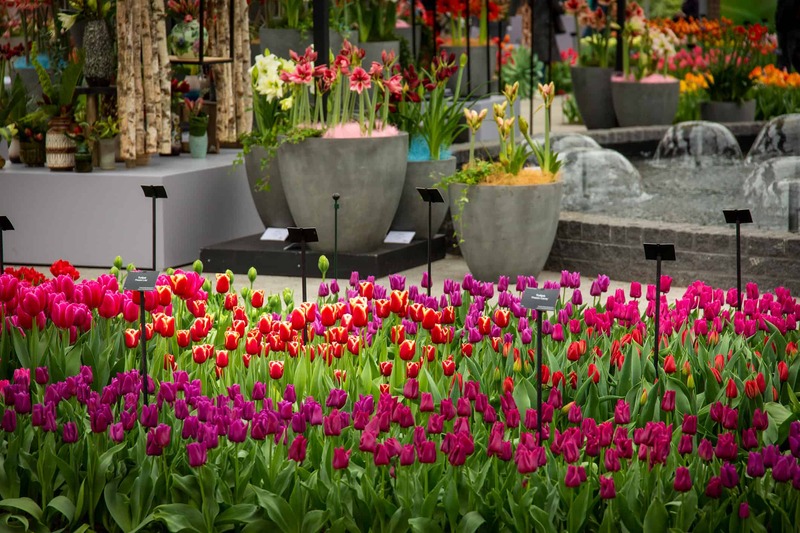 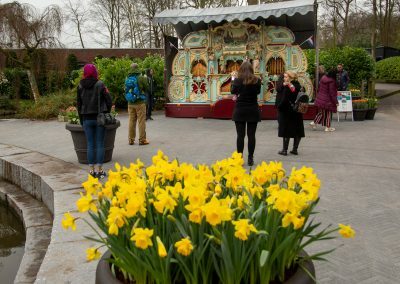 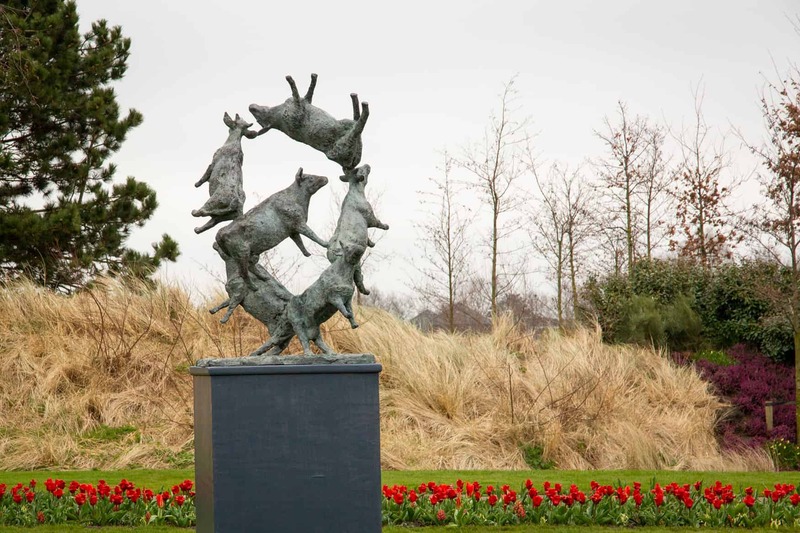 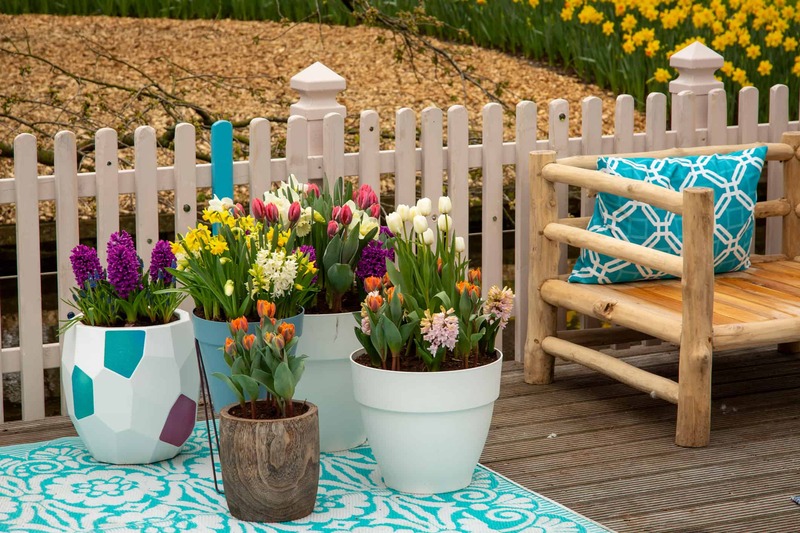 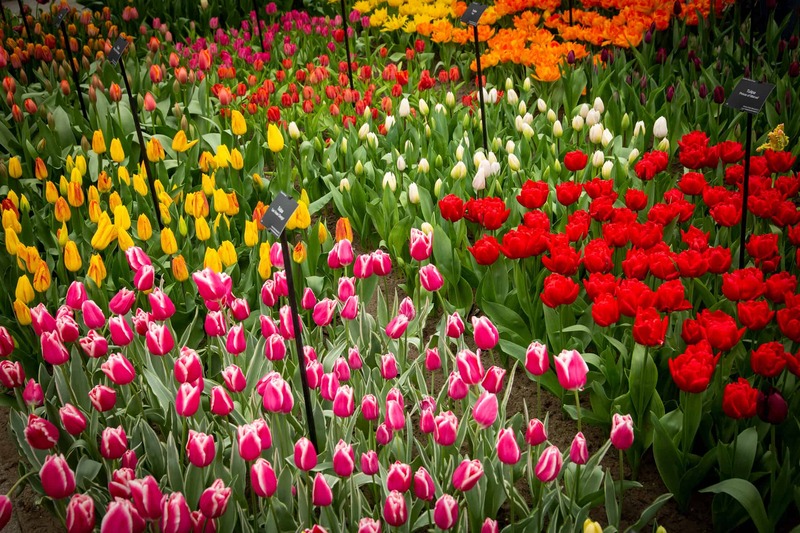 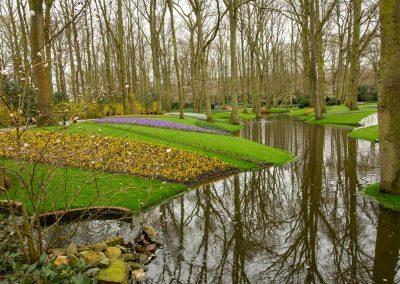 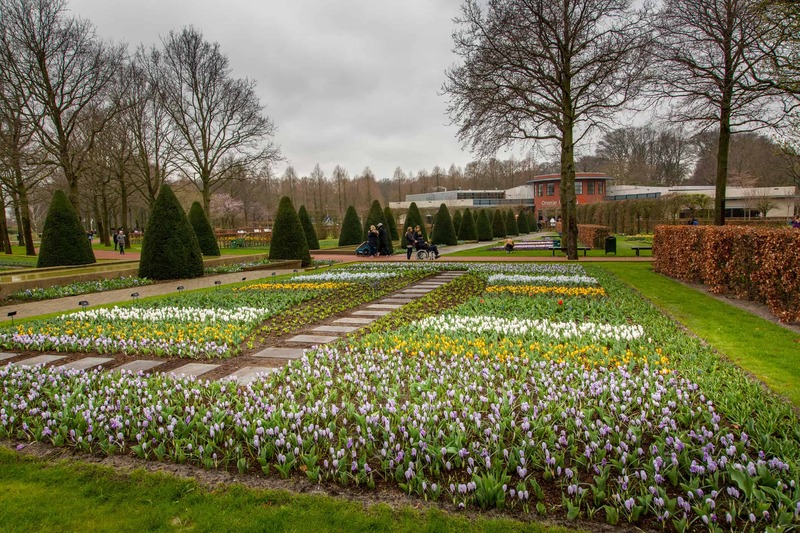 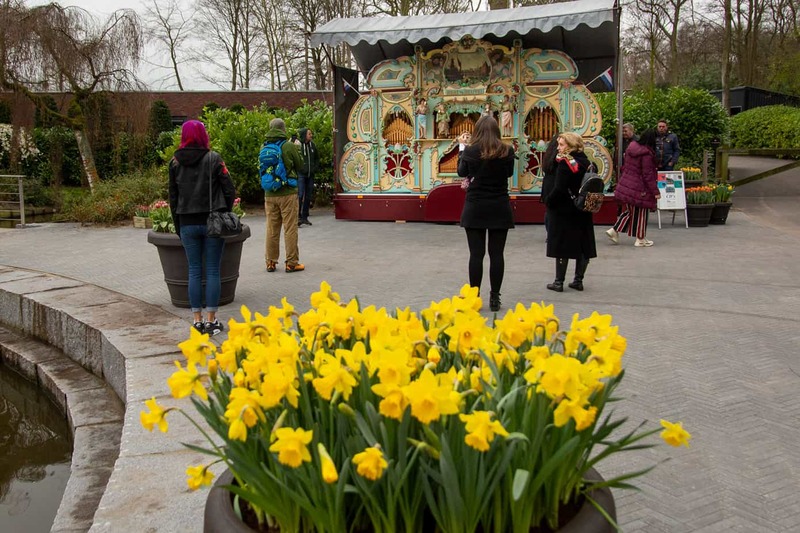 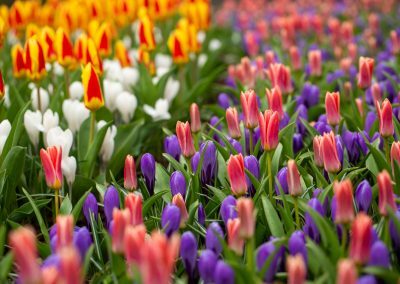 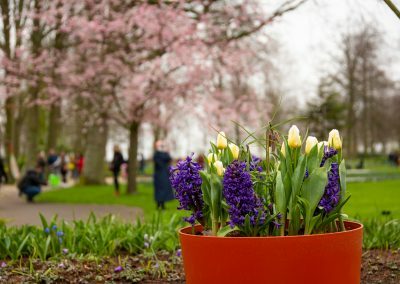 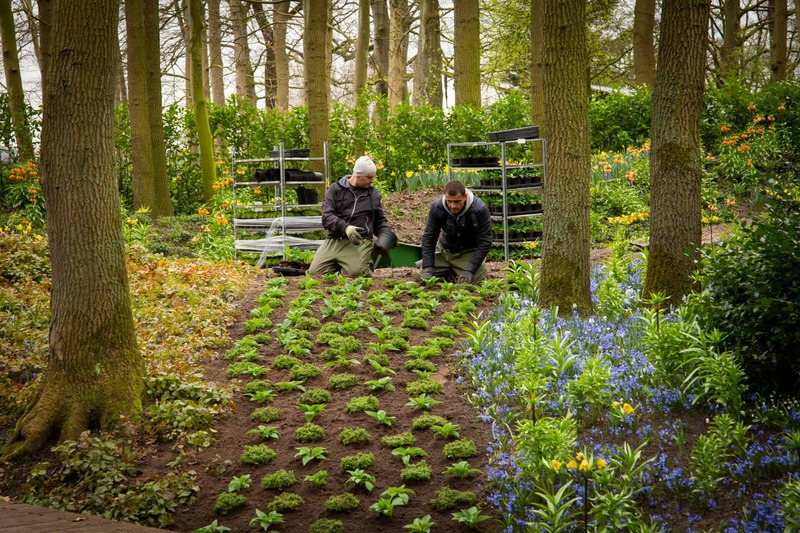 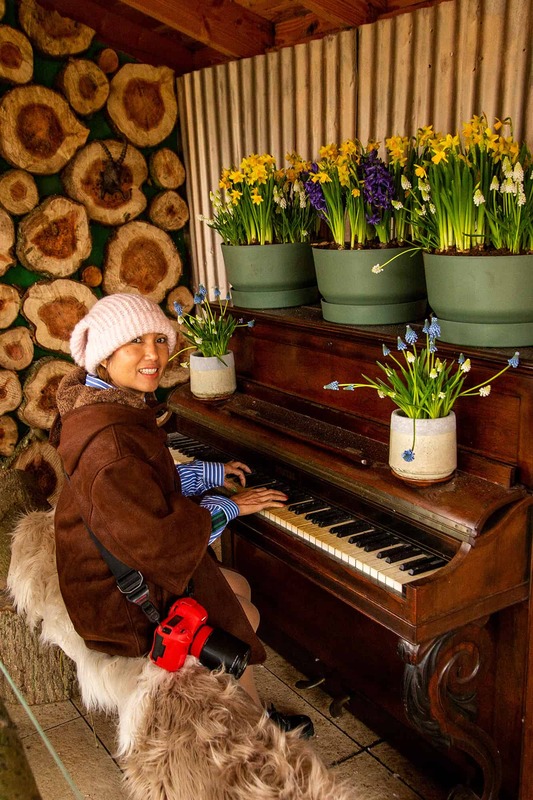 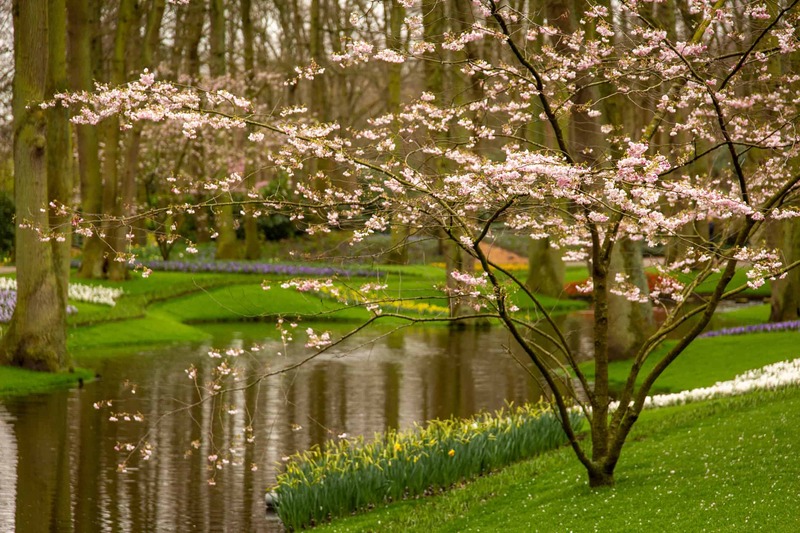 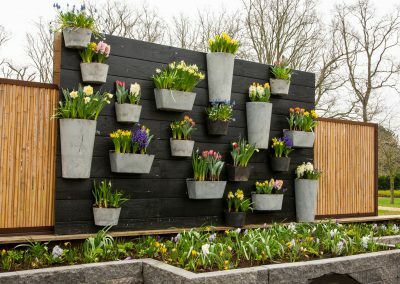 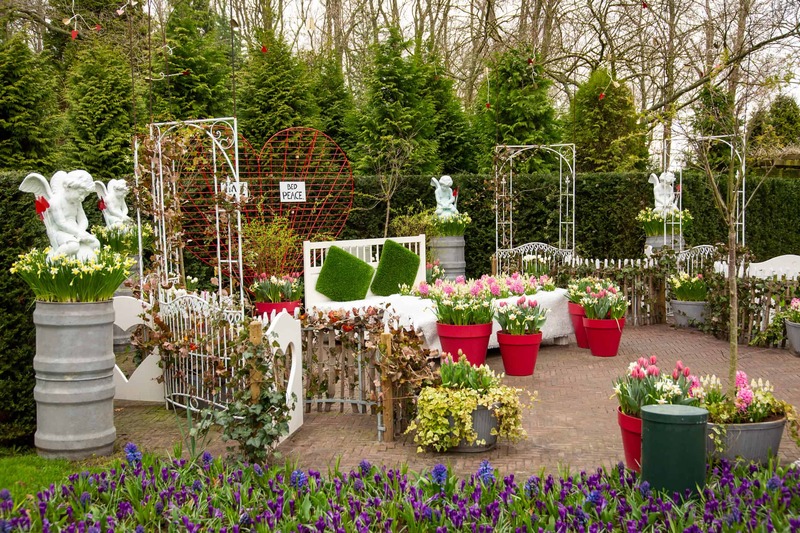 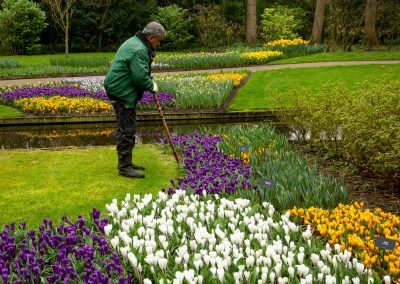 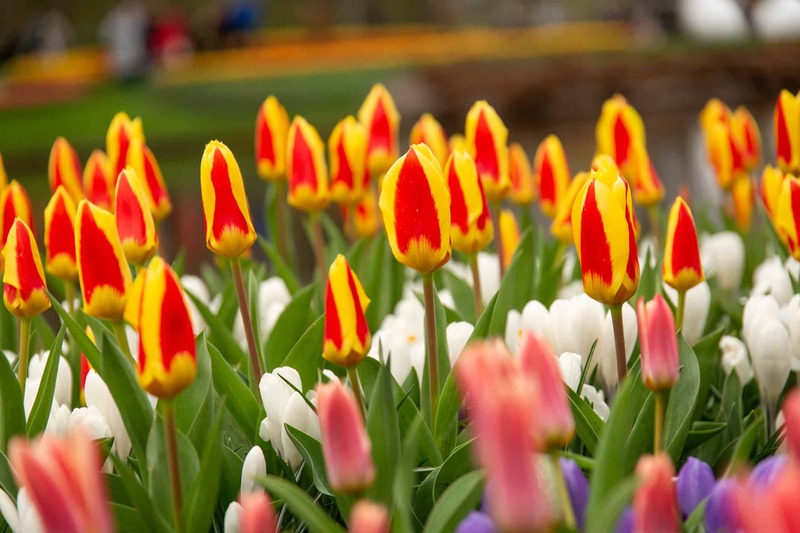 First Day of 2019 season Keukenhof on Thursday March 21. 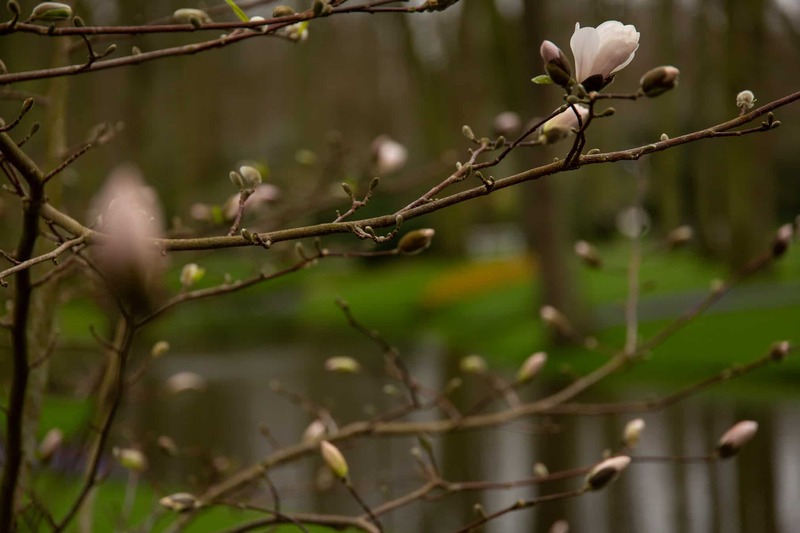 It was a rather cool day in spring (10°C / 50 ℉). 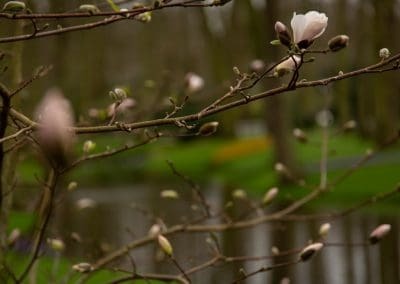 Fortunate there was no rain & wind. 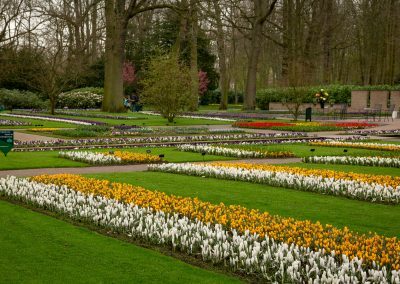 Outdoors in the park were already a lot of flowers blooming this year. 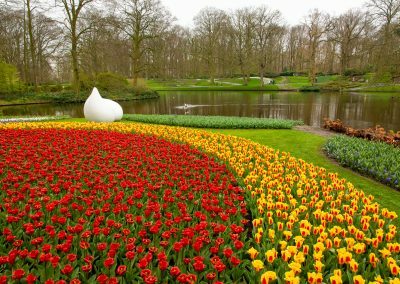 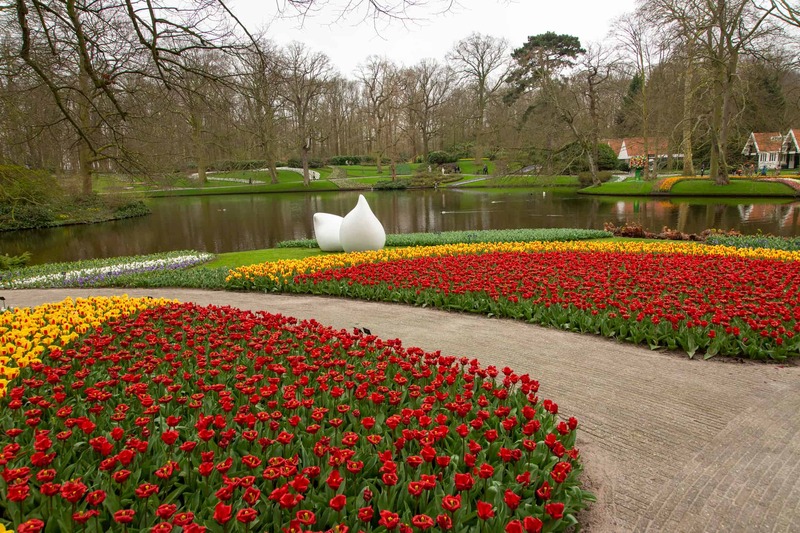 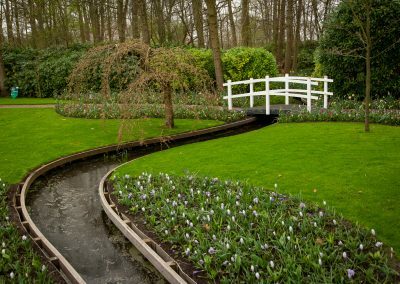 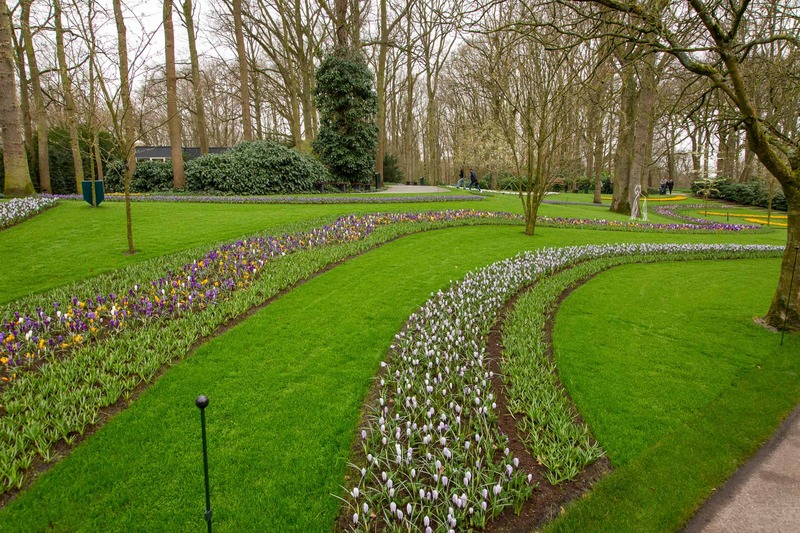 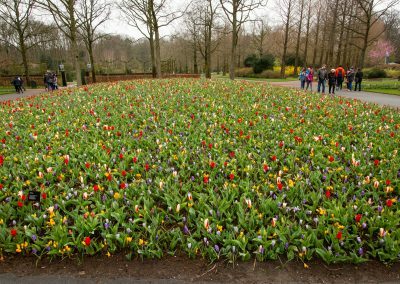 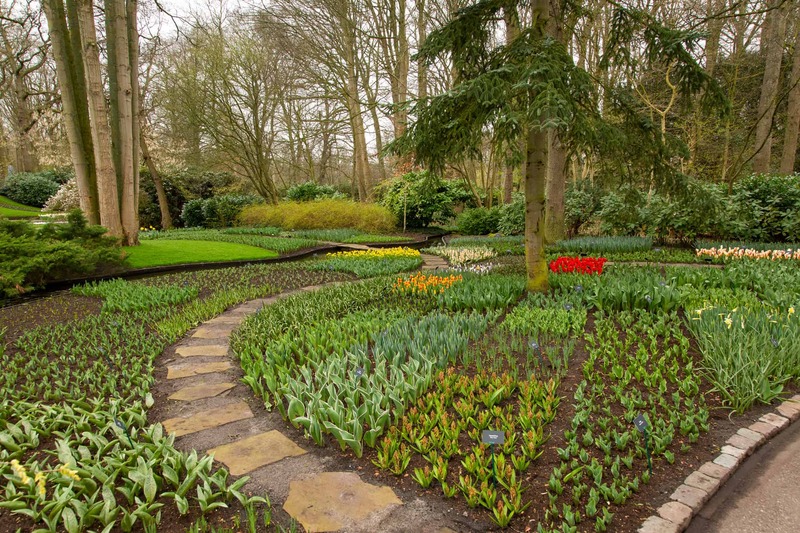 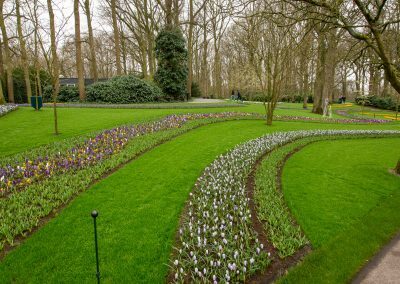 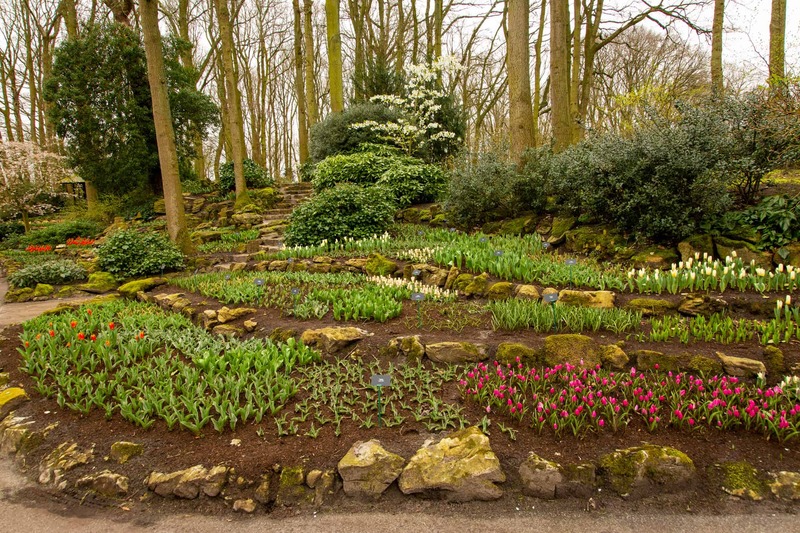 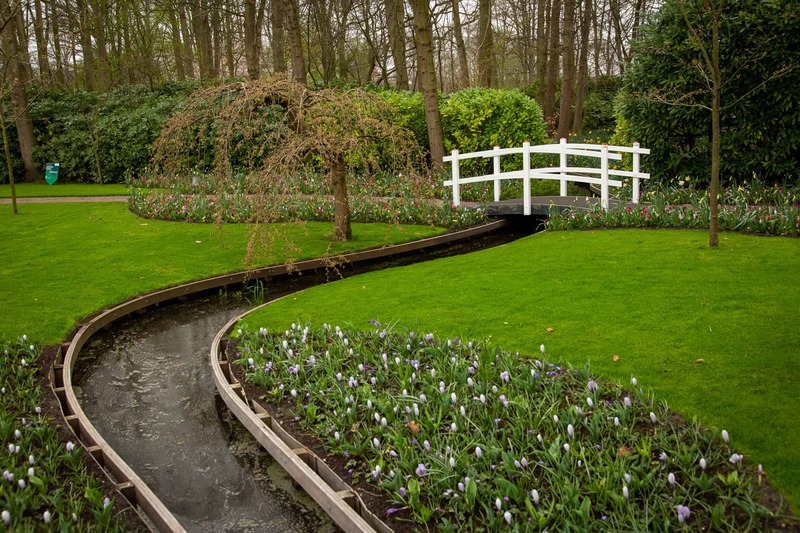 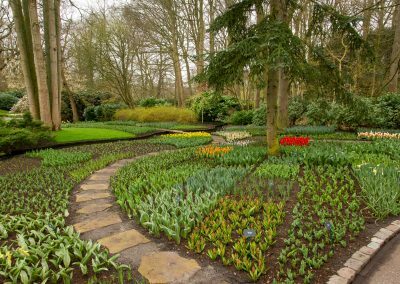 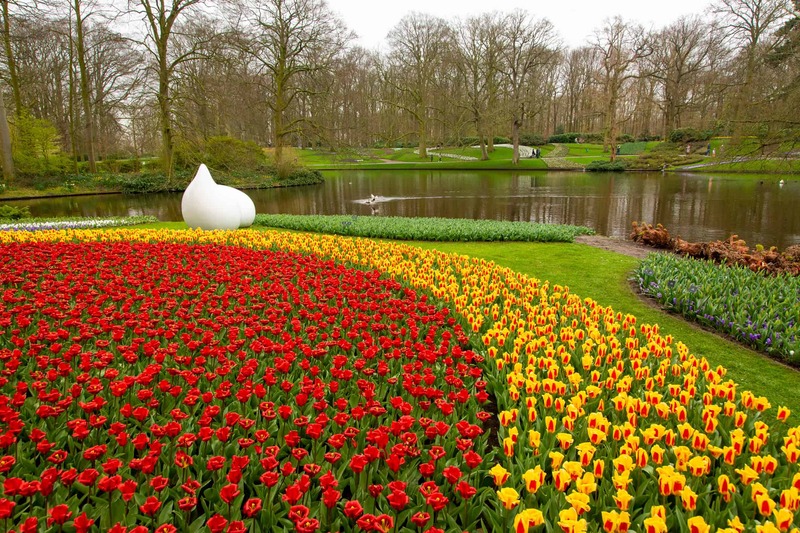 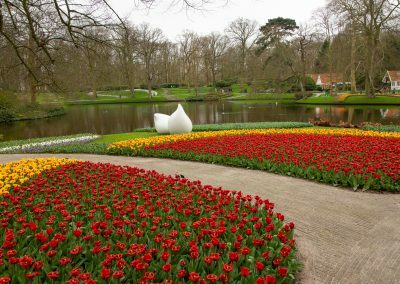 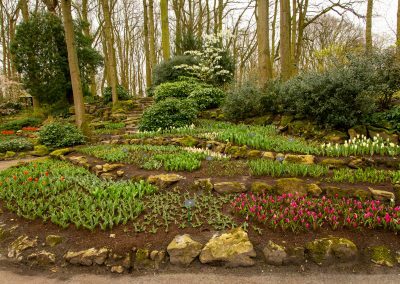 When you walk through the gate of Keukenhof you will see in front of you a “small hill” with colorful tulips. 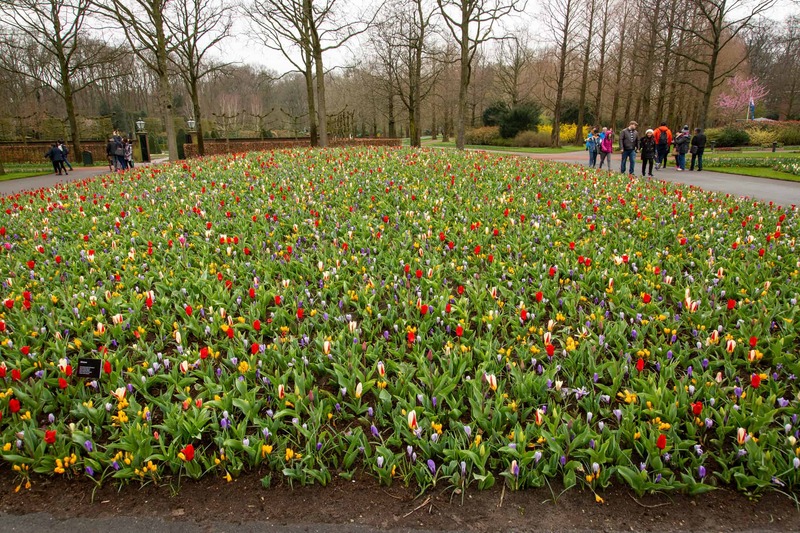 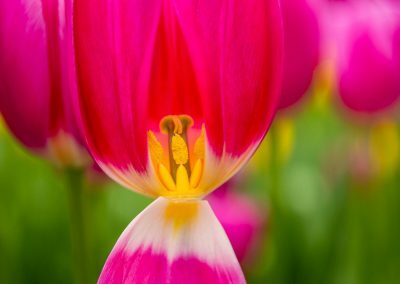 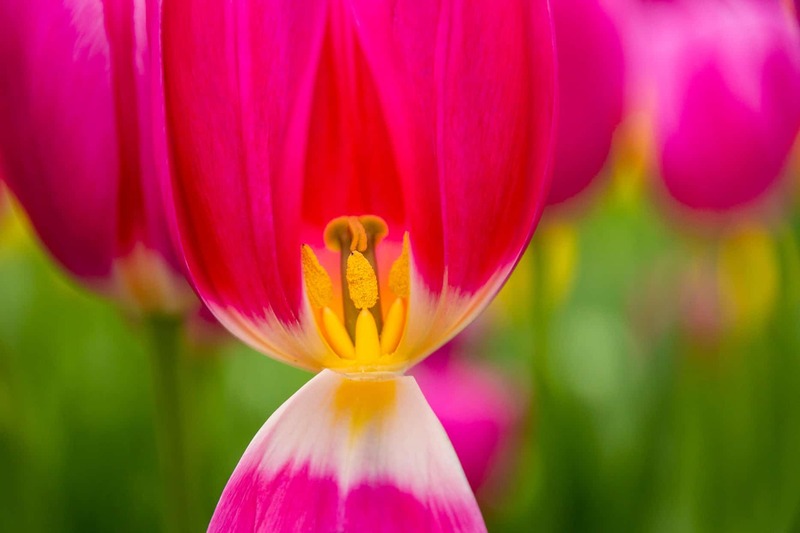 Also in other areas you can find tulips, but they are rather small and not too many. 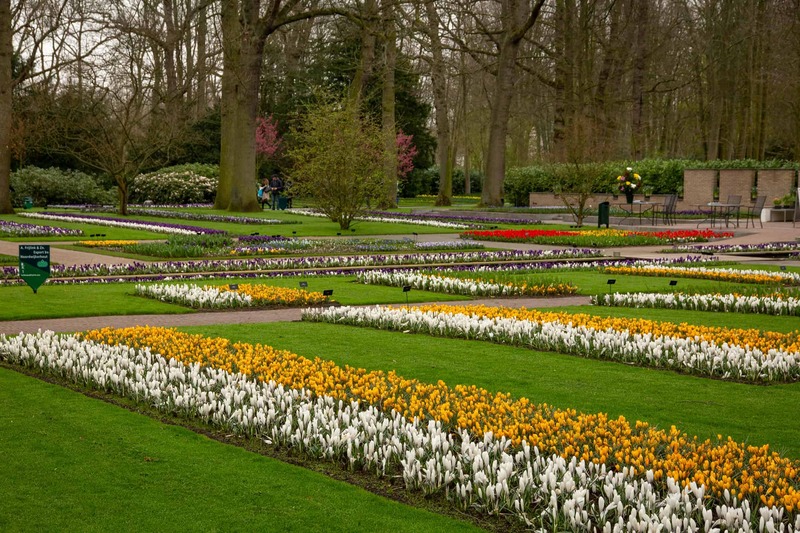 Mainly you will see crocus and daffodils in bloom outdoors. 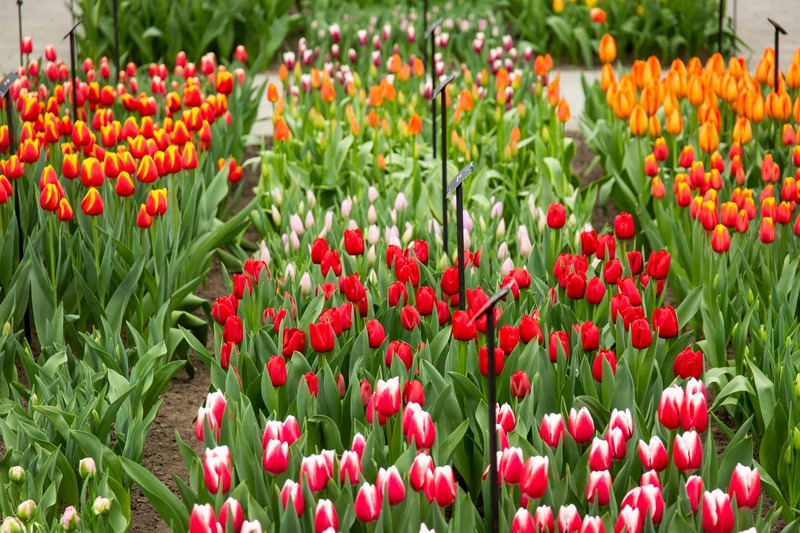 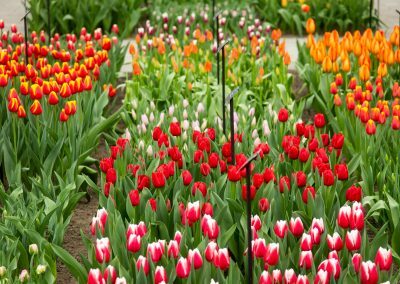 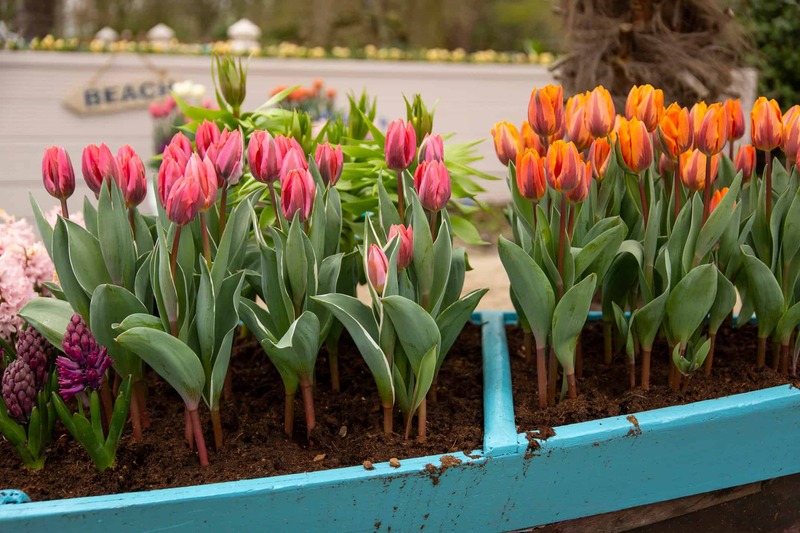 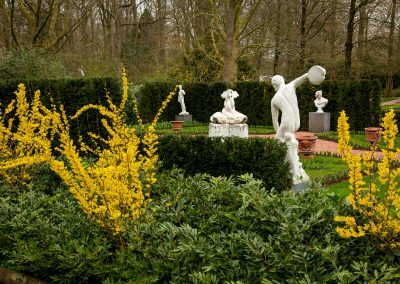 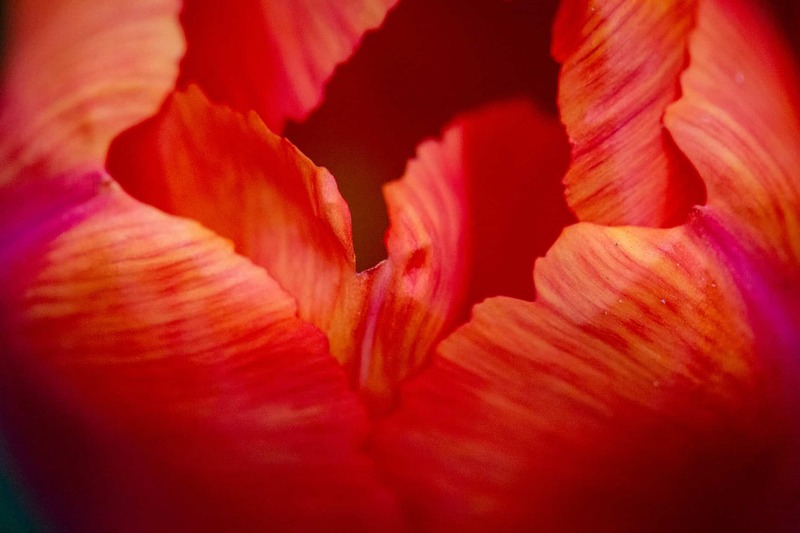 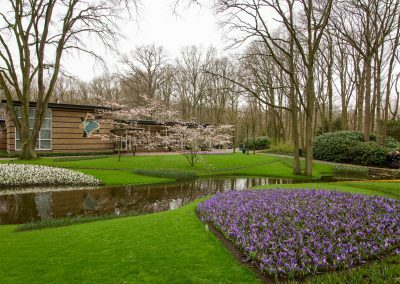 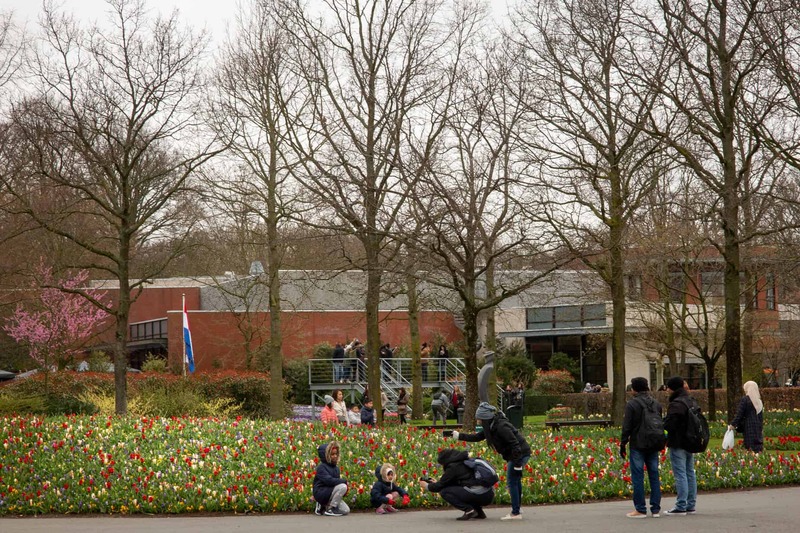 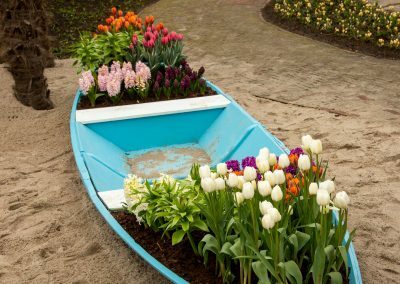 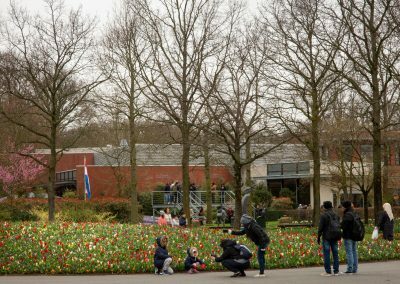 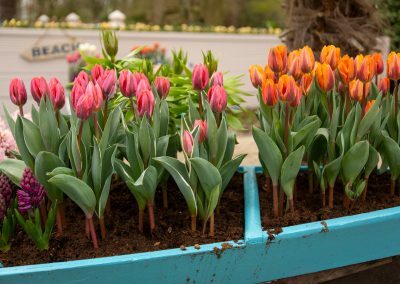 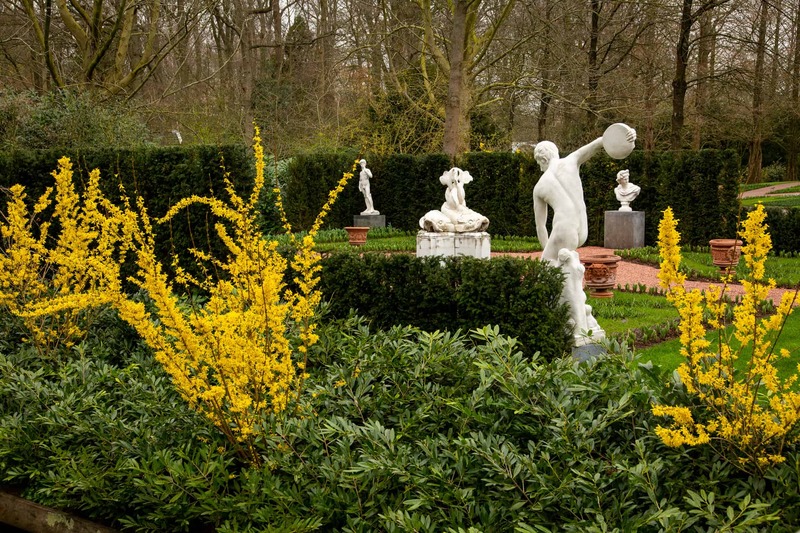 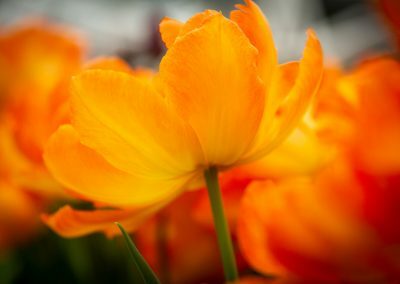 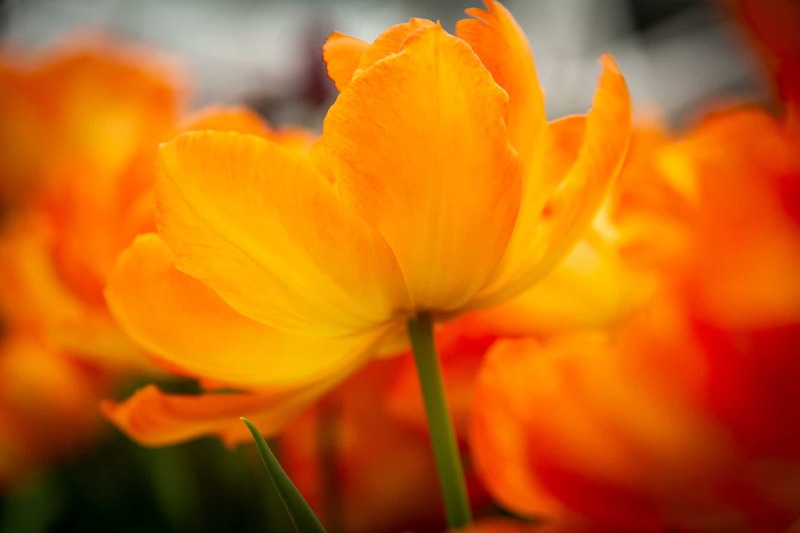 In the Willem Alexander pavilion with an indoor flower exhibition you will see many tulips and hyacinths. 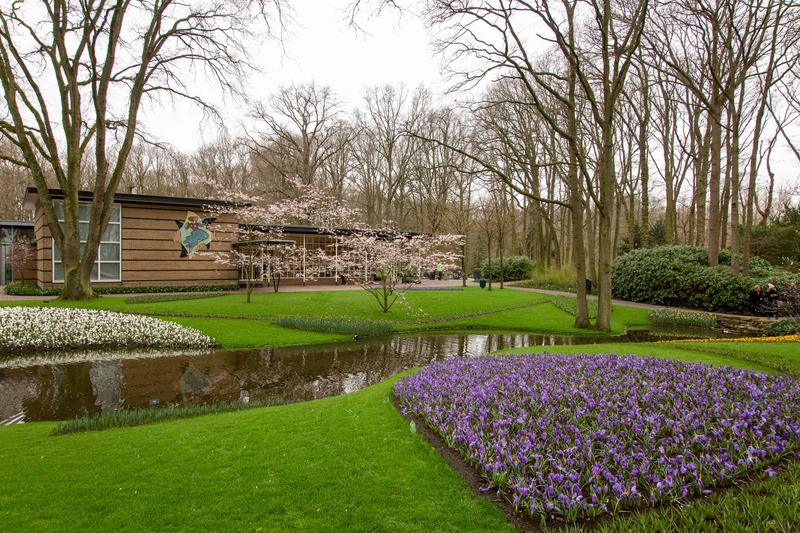 At the Beatrix pavilion you will find beautiful orchids. 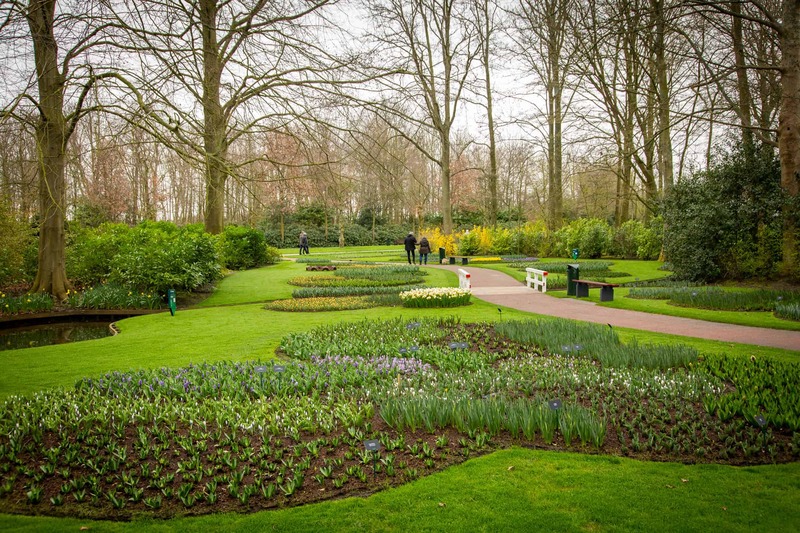 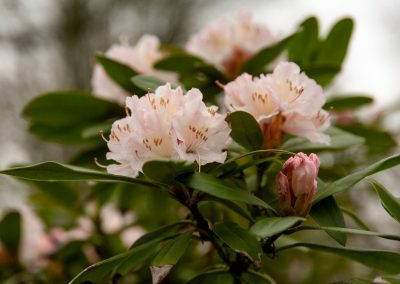 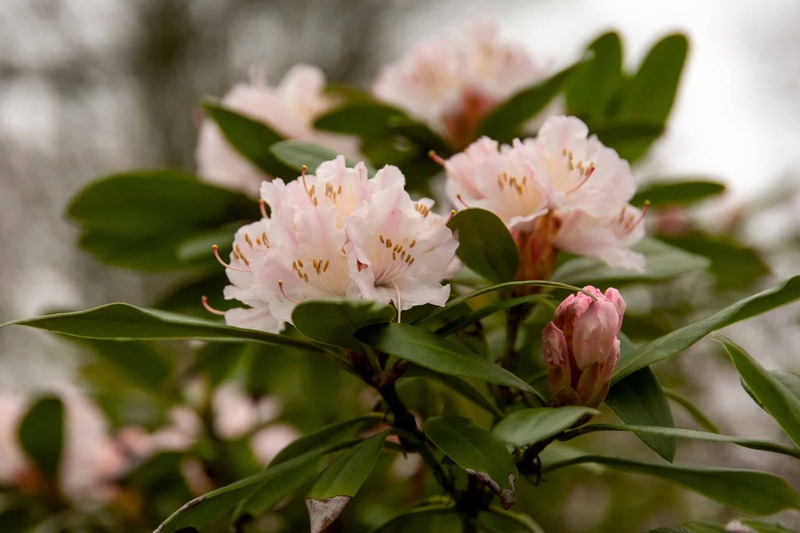 Outside there are also areas where you will see lots of greens and flowers that are not yet in bloom. 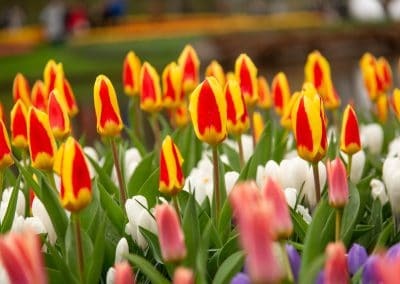 Remember spring is just starting.